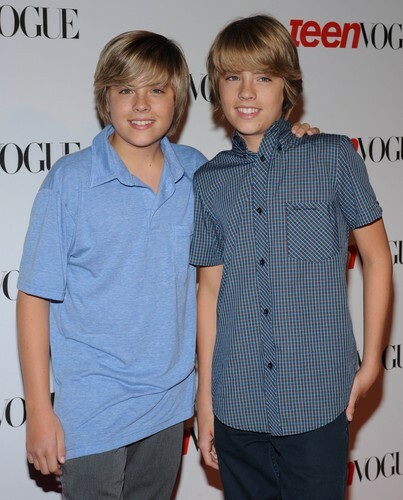 Cole and Dylan Sprouse @ Teen Vogue Young Hollywood Party, 18 Sep 2008. . HD Wallpaper and background images in the दा स्प्राउस ब्रोस club tagged: cole dylan sprouse cole and dylan sprouse @ teen vogue young hollywood party 18 sep 2008. This दा स्प्राउस ब्रोस photo might contain अच्छी तरह से तैयार व्यक्ति, सूट, पैंट सूट, pantsuit, पैंट्सट, and अच्छी तरह से कपड़े पहने व्यक्ति.